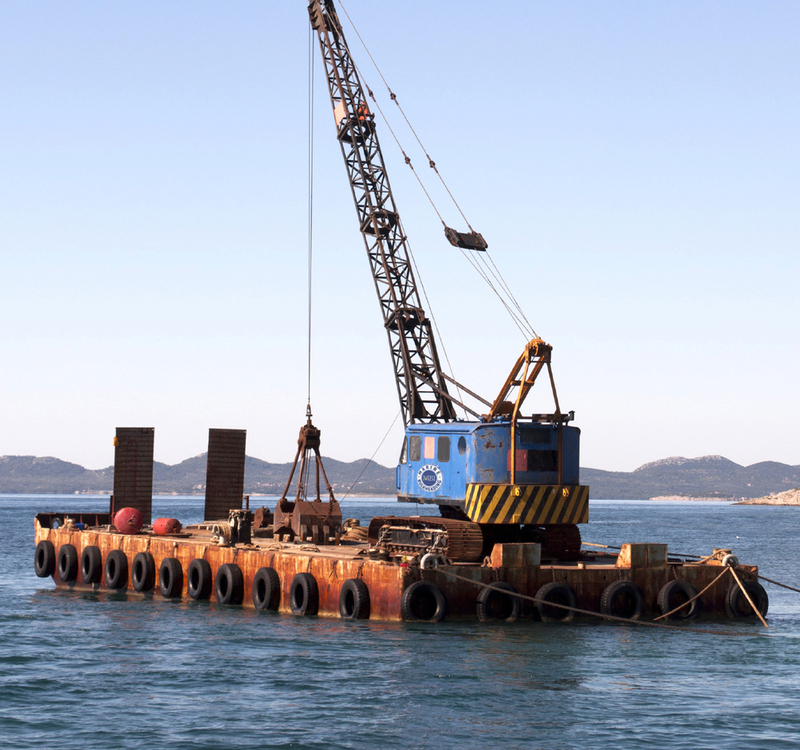 Marine Bulkheading Inc. (MBI), located in Seaford, New York is a Deep Foundation, Excavation Support and Marine Construction Specialty Contractor, founded in 1980. We are a family owned and operated business, operating with the same address and phone number for over 30 years. 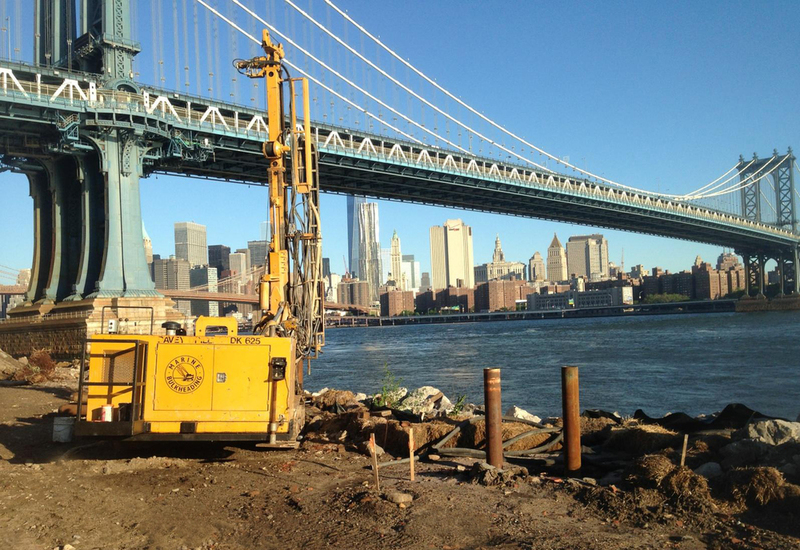 Our firm has performed on an extensive range of private and public projects throughout New York and the entire Northeast. More importantly, we can offer you value engineering for cost effective alternatives to not only save our customer significant amounts of money, but substantial savings in time to completion as well.